Prof. Jan H. van Schuppen is affiliated as professor emeritus with the Department of Mathematics of Delft University of Technology in Delft, The Netherlands and as director and researcher with his consulting company Van Schuppen Control Research in Amsterdam, The Netherlands, since his retirement in October 2012 from CWI and from TU Delft. 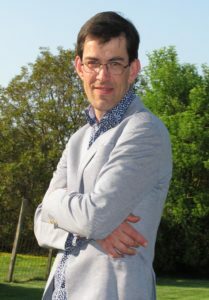 His research interests include: control of multilevel, decentralized, and distributed systems, control of hybrid systems, control of discrete-event systems, realization, system identification, control of motorway networks, control of power systems, and modeling and identification of biochemical reaction networks. He is a Fellow of the research institute Centrum Wiskunde & Informatica (CWI) in Amsterdam, The Netherlands. 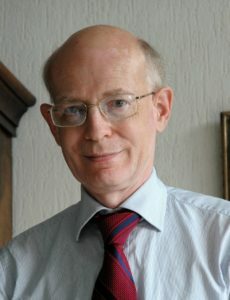 He is a member of the IEEE Societies of Control Systems, Computers, and Information Theory, and of the Society for Industrial and Applied Mathematics (SIAM). He is an Advising Co-Editor of the journal Mathematics of Control, Signals, and Systems, was an Associate-Editor-at-large of the IEEE Transactions on Automatic Control, and was a Department Editor of the Journal of Discrete Event Dynamic Systems. 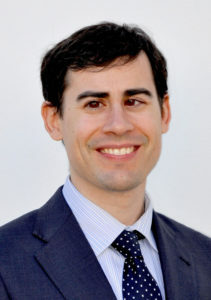 Dr. Javier Alonso-Mora is an Assistant Professor at the Delft University of Technology. Previously he was a Postdoctoral Associate at the Massachusetts Institute of Technology and received his Ph.D. degree in robotics from ETH Zurich. He was also a member of Disney Research. His main research interest is in autonomous mobile robots, with a special emphasis in multi-robot systems and robots that interact with other robots and humans. His research contributes novel methods and solutions in the areas of motion planning and multi-robot control. Towards the smart cities of the future, these techniques are applied to self-driving cars, automated factories, aerial vehicles and intelligent transportation systems. Dr. Ir. 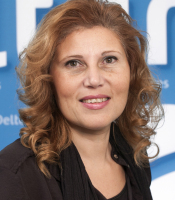 Ghada El Serafy is an expert on data sciences in ecosystem modelling and services. 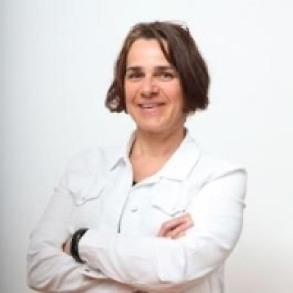 She is actively involved in the strategic research and developments within Deltares and is an assistant professor in data assimilation and optimization in the Technical University of Delft. She has a broad experience in uncertainty analysis, sensitivity analysis and assimilation related to marine environmental quality and ecosystem health as well as integrated monitoring and assessment methods. She supervises several doctoral degrees and master of Science students. She leads several national and international projects in data assimilation applications in different fields such Hydraulics, Hydrology, Groundwater, Sedimentology and Morphology, Coastal and River Engineering, Meteorology, Environmental Engineering and Ecology. She is also leading several EU FP7 projects within Deltares and participating in others dealing with ecosystem modelling and ecosystem services and the use of Earth Observation. Prof. Ann Wellens is a chemical engineer with a postgraduate degree in Industrial Administration (KUL, Belgium) and a master degree in Environmental Engineering (UNAM, Mexico). She has been working in air pollution issues for the last 25 years, dictating courses, collaborating in research projects and participating in conferences related with mathematical modelling of air pollution dispersion. At present, she is a full-time professor in the Systems Department of the Industrial and Mechanical Engineering Division of the National University of Mexico (UNAM); her focus is on applied statistics, data analysis, quality control, as well as mathematical modelling and discrete event simulation of airport delay. She has been a reviewer of bachelor level books of probability and statistics, and has participated in the reviewing of articles, curricula and air pollution standards. 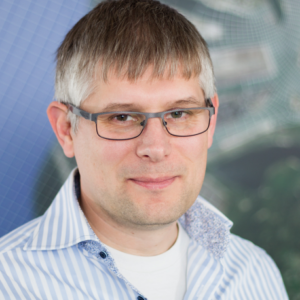 Dr. Nils van Velzen is an expert in developing and improving scientific software, often in a High Performance Computing environment. He has worked at VORtech since 2001 and is a member of the management team there. Nils holds a Ph.D. in applied mathematics and is a research associate in the Mathematical Physics group at Delft University of Technology. He enjoys working together with domain experts since he believes that a multidisciplinary approach is essential for most high-tech projects. Nils is one of the main architects and developers of OpenDA, an open source software platform for data assimilation and optimization techniques. 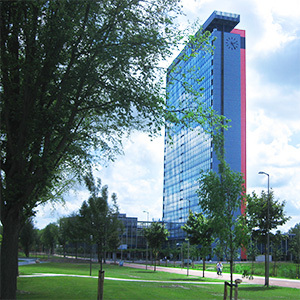 Dr. Domenico Lahaye currently holds a position as assistant professor in the scientific computing group in the Delft Institute of Applied Mathematics in the faculty of Electrical Engineering, Mathematics and Computer Science of the Technical University of Delft in the Netherlands. In this position, he conducts research, teaches and consults academic, governmental and industrial entities in mathematical modeling and numerical simulation. His research deals with the discretization methods for partial differential equations, with iterative solution methods for large scale linear systems and with multi-level methods for optimization problems. He teaches at both the undergraduate and graduate levels and coordinates a course on the finite element method in the ATHENS program. Contacts with Almatis resulted in STW funding for a four-year PhD program.